Manufacturer of a wide range of products which include C Channel Cable Tray, APFC Control Panel, AC Plant Control Panel, AMF Control Panel, AC Drive Control Panel and Automation Control Panel. 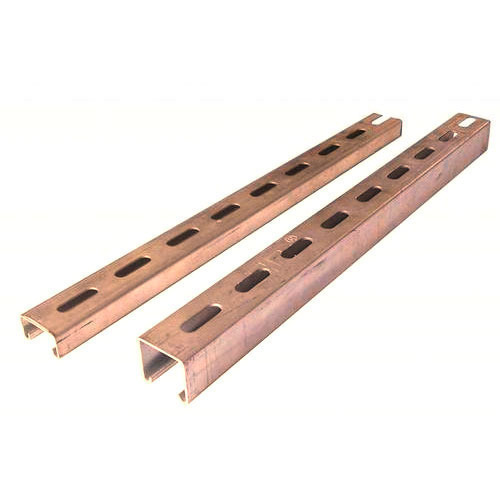 With our expertise and trustworthiness, we are engaged in offering an optimum quality range of C Channel Cable Tray. With sincerity and hard work of our professionals, we have carved a niche for ourselves in this domain by providing a premium quality gamut of APFC Control Panel. Keeping in mind ever-evolving requirements of our respected clients, we are offering a premium quality range of AC Plant Control Panel. Being one of the renowned firms in the industry, we are decidedly involved in providing a high-quality array of AMF Control Panel.